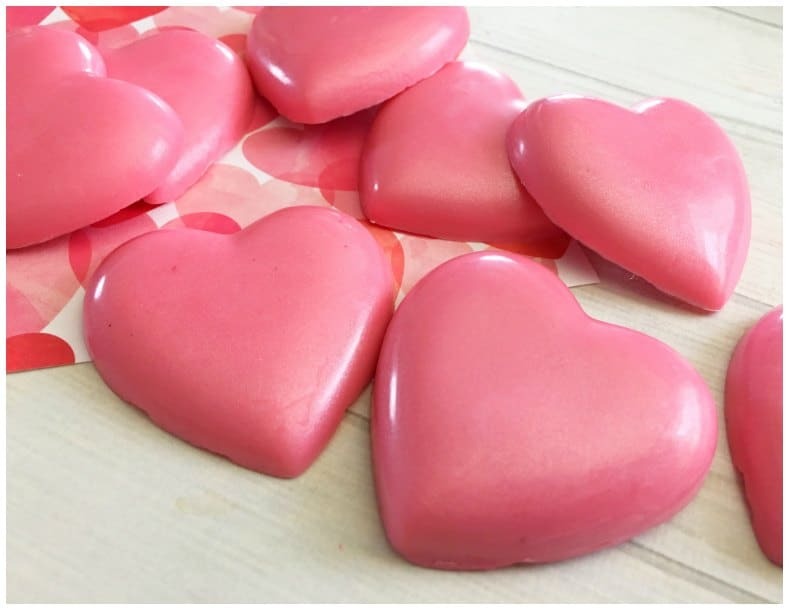 Homemade Soap Recipe (Only 4 Ingredients)!! 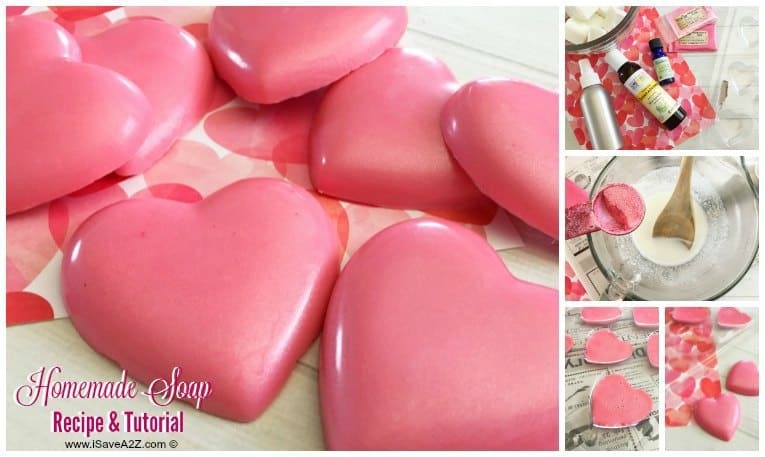 If you are a beginner and have always wanted to make a homemade soap recipe, I highly recommend you start with this recipe! 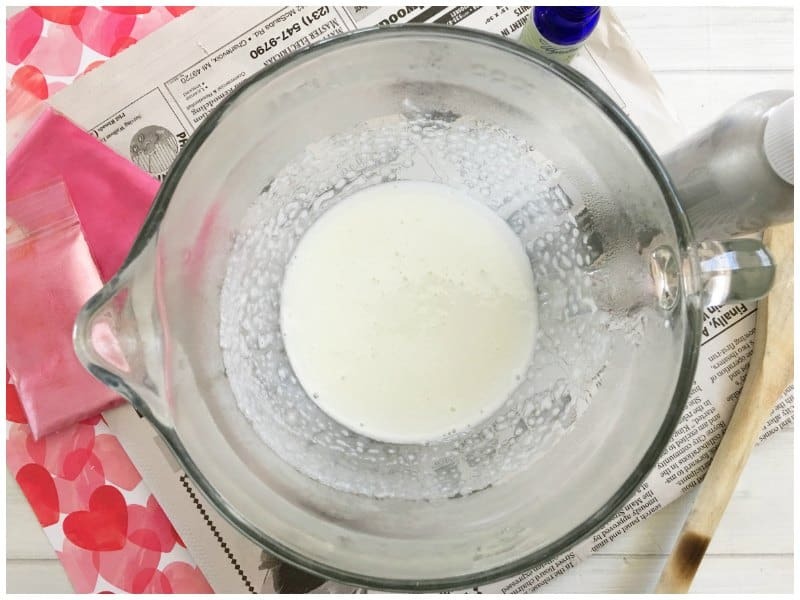 It’s easy and it has only 4 ingredients! 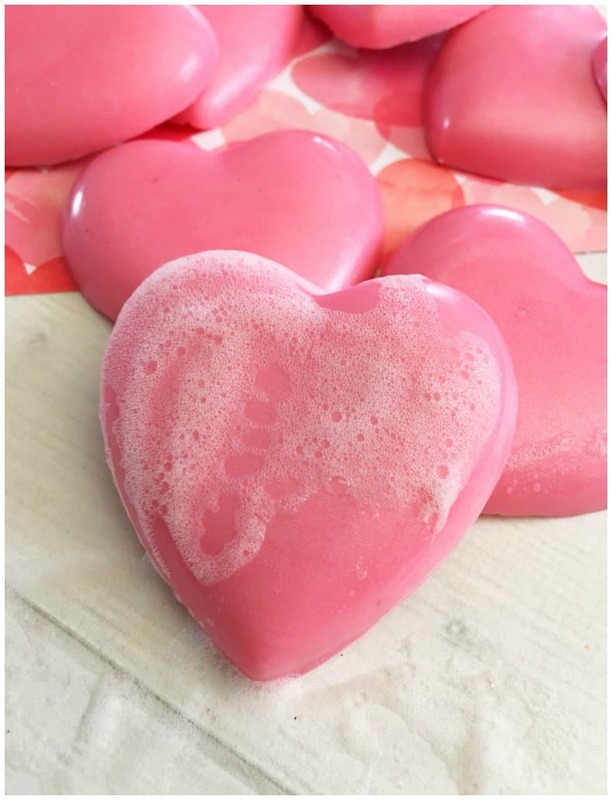 Besides, you guys loved our Homemade Fizzy Bath Bomb recipe we posted last week so I know you will love this one too! 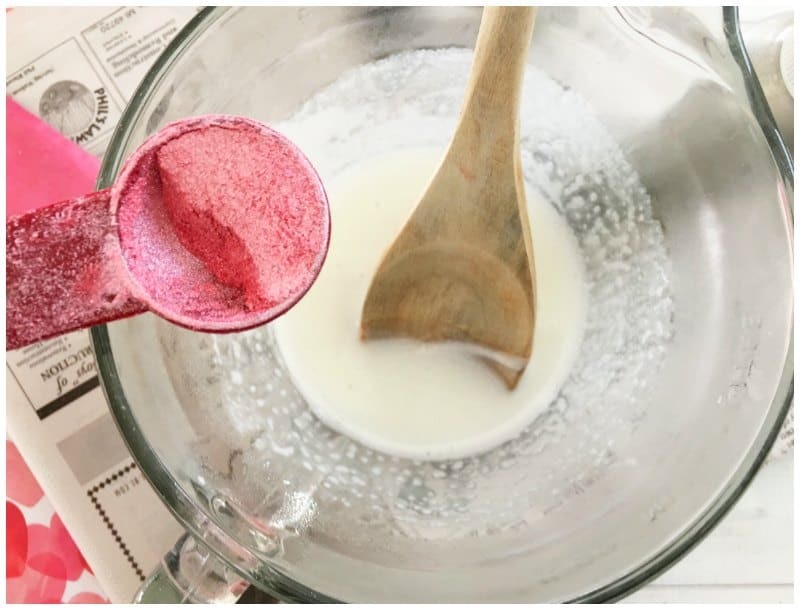 There are so many different variations you can make with this recipe just by switching out a few ingredients with your favorite scents or colors! The possibilities are endless! I should also mention this is one of those recipes that is perfect for a homemade gift. I promise you they will actually use it! It smells heavenly and goes on smooth. 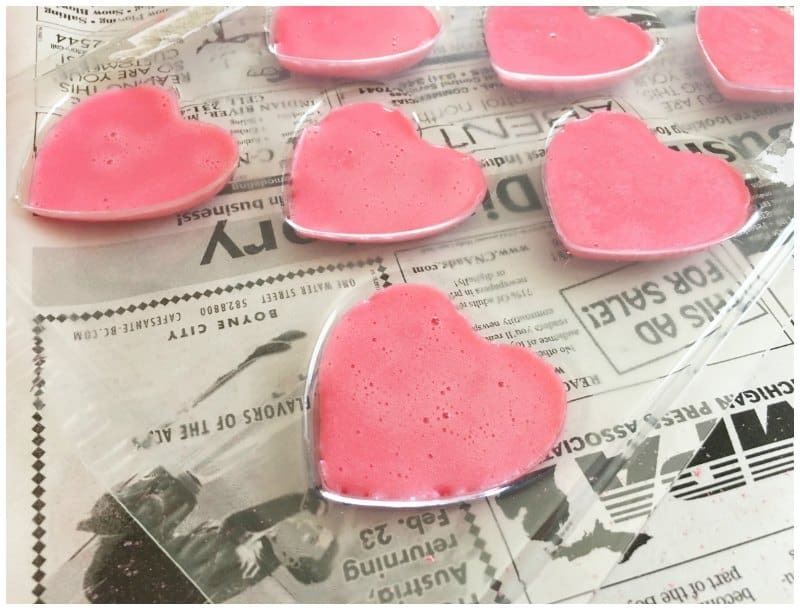 I LOVE homemade soaps! 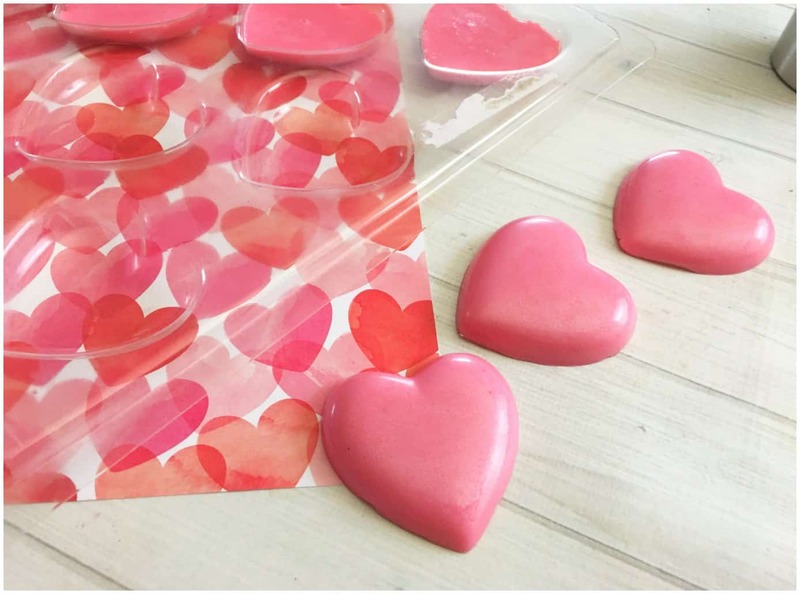 You will also need a heart shape mold like this one. 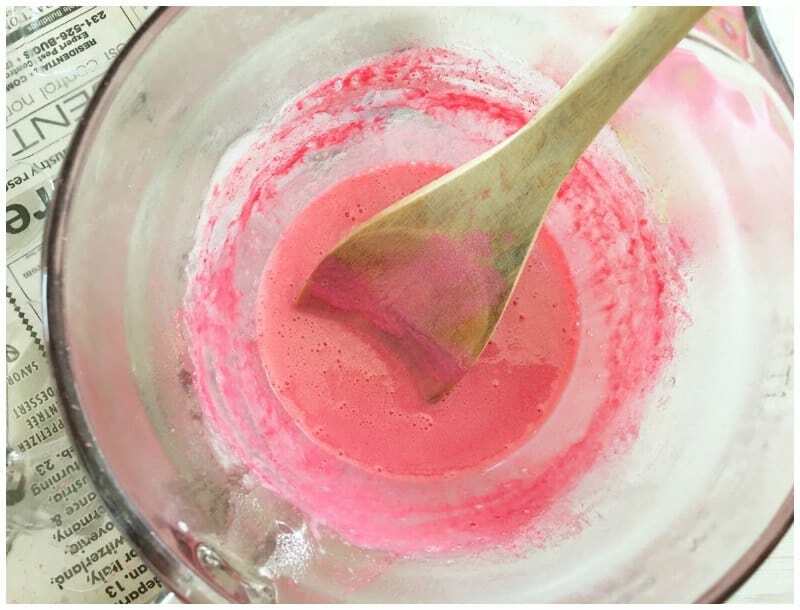 Then mix in your mica powder with a wooden spoon or stir stick until it is completely dissolved. Tip: Mica Powders will stain so make sure you lay newspaper down before using them. I better stop there. Seriously, I think I could go on and on with scent combinations. Those listed above are quite popular. I’m certain you will enjoy them just as much as I do. I suggest starting with a scent you are familiar with. Then when you want to experiment, invest in an essential oils kit that has a good selection of oils like this Essential Oils Kit on Amazon. It has most of the scent combos I listed above and it will last you a very long time! The one essential oil that I have to purchase on it’s own because it’s not in a kit is Yuzu essential oil. I love the citrus scent though so it’s worth it for me to grab it! 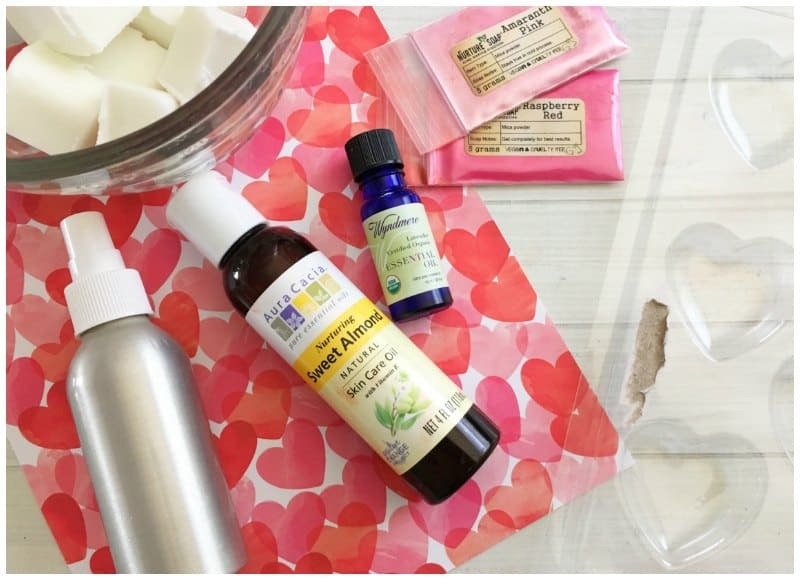 The other ingredient I use in this homemade soap recipe is Mica powder. Be sure to get the cosmetic grade Mica Powders just like this set I also purchased from Amazon. 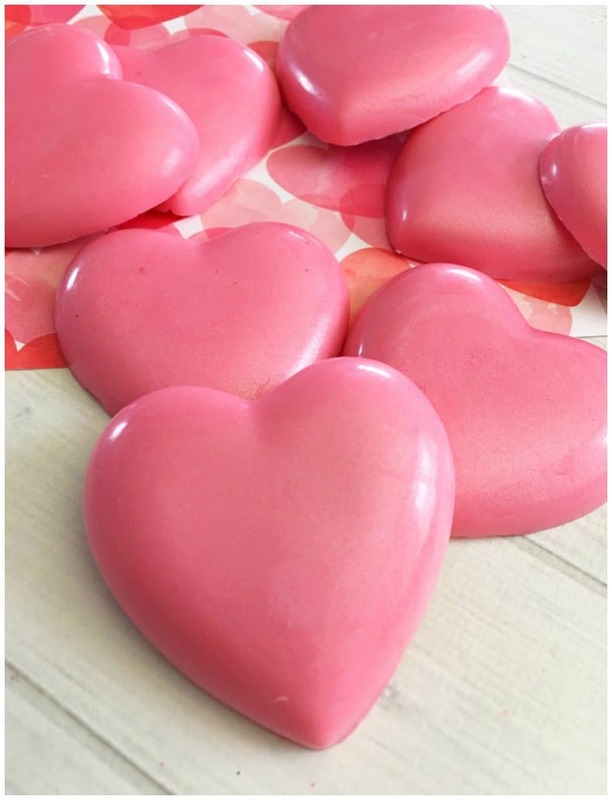 The colors are amazingly vibrant and come out oh so beautiful in my soaps! By Jennifer on January 16, 2017 Crafts, Essential Oil Craft ideas.